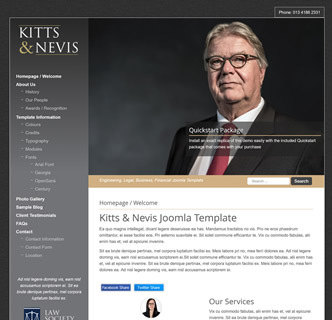 Kitts & Nevis is an ultra professional looking and easy to use Joomla template that will make your website stand out from others with its unique and effective appearance. This template works great on mobile devices with a With this template you can choose your background, choose from 2 different widths, select your color scheme and choose your fonts. There are also various social media links to easily add with the click of a button from the template manager screen. As well as the huge amount of customisation options this template allows you to upload your logo or enter it as pre-formatted text. 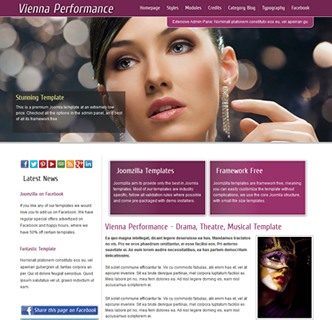 This template comes with the template install file for Joomla 2.5 and Joomla 3. 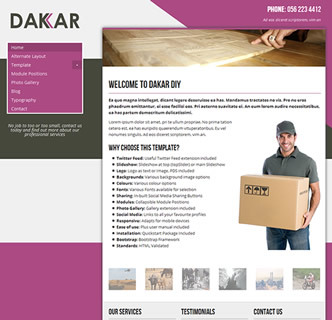 There is also a quickstart package included allowing you to recreate an exact replica of this demo in just a few clicks on your own server - allowing you to easily change the content. 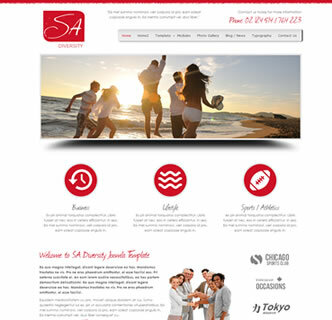 If you would like to view the demo of this new JoomZilla joomla template click on the link below. 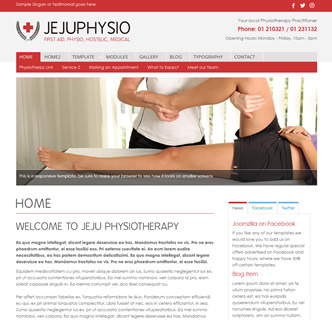 "A purchased a Joomzilla template for my first commercial Joomla project and since then I have only used Joomzilla templates! 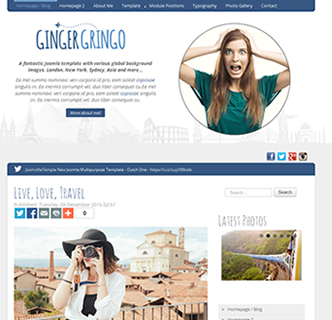 Great templates and support is great, anytime I asked a question I received an answer within 24 hours." © 2017 Joomzilla - only the best joomla templates | All rights reserved. Joomzilla.com is not affiliated with or endorsed by the Joomla! Project or Open Source Matters.